One of the great things about the festive season is that people make shortbread. 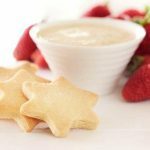 While of course it is made at other times of the year, it is Christmas time when it really comes into its own and we have great shortbread recipes here to share. This shortbread feature is brought to you by New World. Rich and buttery, good shortbread is one of those treats that is far above the realm ordinary biscuits. Shortbread has been around for hundreds of years and it depends on where you are from and personal preferences as to what you like but in general the word “short” when used in cooking, applies to something with a high butter/fat content and a crumbling texture. Hence shortbread is definitively a buttery sweet biscuit. 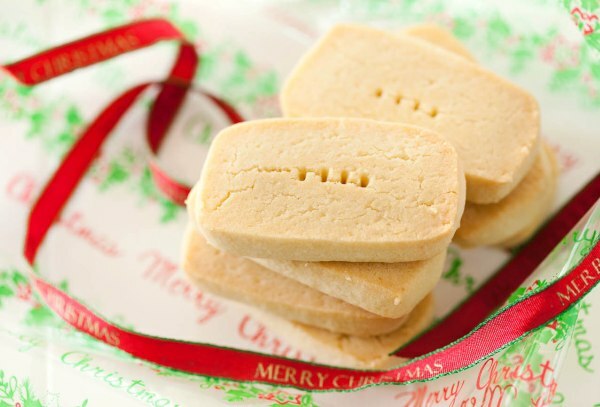 Shortbread in its pure form only contains 3 ingredients, butter, sugar and flour. Personal preference will dictate exactly what type of sugar and blend of flours that are chosen and of course flavours are often added for interest. Like everything there are no absolutes and I have had people giving me their show winning shortbread recipes that are not necessarily the style that everyone likes. 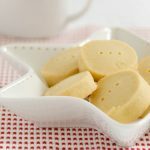 Butter – Often I hear of people saying that they would only use “quality” butter when making shortbread and generally the word quality is associated with a dairy brand and higher price point. Being a shortbread fan and making at least 10 batches each December I would beg to differ. In my experience, NZ butter is exactly that and I don’t find any difference at all between brands. This isn’t to say though that I am not careful with whom I purchase it off. Butter that is stored incorrectly or not turned over quickly enough can quickly go rancid and rancid butter should never be used for anything as the flavour will permeate through. Purists will say you should use unsalted butter as then you have complete control over the flavour and can add salt, I generally have only salted butter in the fridge and my shortbread tastes great. 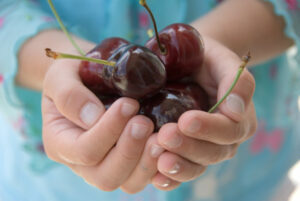 Sugar – Different recipes call for different types of sugar and there is quite a difference. Icing sugar will give a fuller mouth feel and a softer texture. Shortbread made with icing sugar has more of a stick to the roof of your mouth texture and a softer texture. Shortbread made with caster sugar has a sandier texture and I think more crunch. Using brown sugar will give a golden colour and slight caramel flavour. Flour – Generally shortbread contains mostly if not all, plain flour. Cornflour is a popular addition but I prefer to add rice flour. Rice flour is readily available in supermarkets and gives a crunchier texture. Cornflour will be softer and give a fuller mouth feel. 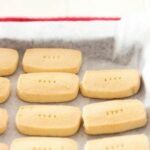 Method – On the whole, shortbread is made by beating room temperature butter and sugar together until pale and creamy (room temperature butter will mix better with the sugar than chilled butter). Flour is then added and mixed until the dough is smooth. 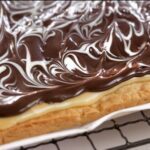 The dough is then often patted into logs (overworking the dough can make the shortbread tough, hands are fine for patting the shortbread unless they are particularly hot and then you should gently use a rolling pin), wrapped and refrigerated to chill prior to slicing and baking. The reason for chilling is so that the warmed butter doesn’t melt in the oven and therefore cause the shortbread to spread. If the dough is chilled then the shortbread will cook to the shape and size it was cut to. Likewise pricking the shortbread with the tines of a fork will encourage it to stay in shape while cooking and not rise in the centre. Shortbread is usually cooked at around 150-160 °C for 20 minutes. Cooks will strive to have perfectly pale shortbread with the only colour on the base. While I appreciate the paleness mine often colours to pale golden but is still lovely. Shortbread makes a wonderful gift at Christmas and is perfect to have on hand for when people pop in. I usually have logs of dough on hand in the freezer so I can thaw enough to slice and have fresh from the oven shortbread ready at short notice with no mess! Ellen’s Shortbread – Made for DIC tearooms for years. Made with icing sugar and plain flour this shortbread is not too sweet and has a relatively soft texture. With caster sugar and 1/2 cup of rice flour this shortbread is my favourite. It is sandy in texture with a good amount of crunch. Made famous by Pandoro bakery in Auckland, pistachio and lemon is a popular flavour combination, the shortbread is not Pandoro’s recipe. 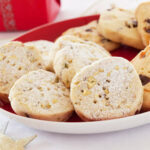 are such a stunning combination in this very festive shortbread. 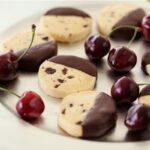 is perfect for dipping into dark or white chocolate. 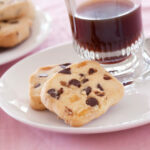 I like to use a little rice flour in my shortbread, it gives it a lovely crunch. You cant go wrong with a lovely piece of shortbread. I am a liker of the icing sugar one, where it sticks to the roof of your mouth. Not many biscuits can do this and lots have crunch. Its such a basic recipe to be able to add things to and it still turns out ok. Yes I agree everyone has their favorite shortbread method.I am the icing sugar, good butter, cornflour & plain flour. I have had flops with those not genuine butter.The secret to good shortbread is knowing the feel before putting on tray to cook. 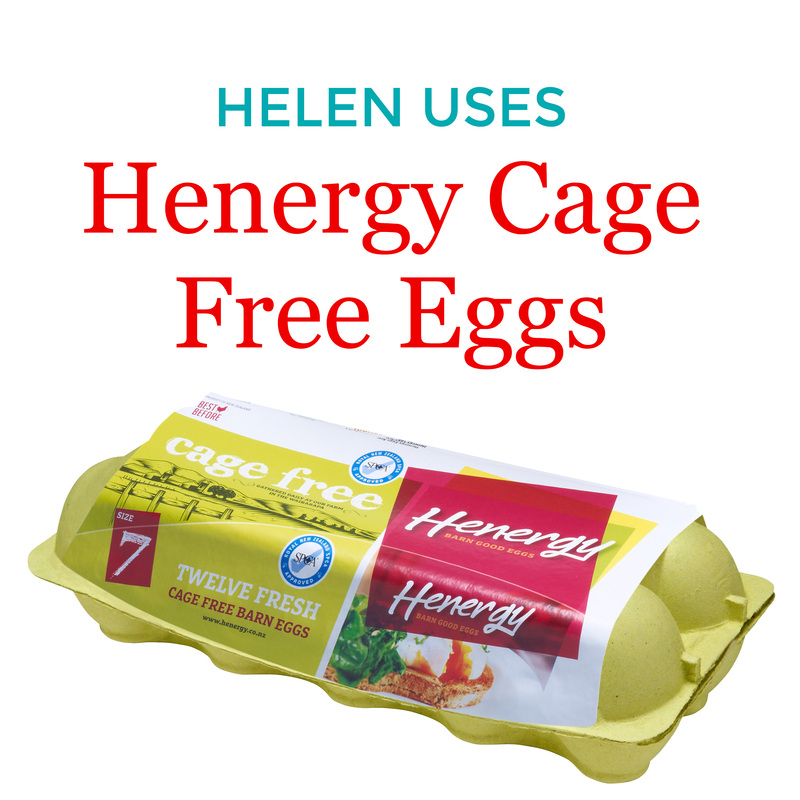 From all those good hints I will try something different next time.I know the good butter is expensive but I send away the labels to Penguin trust Otago as $1 helps our yellow-eyed Penguins. Hooray! I’ve finally found an experienced foodie who uses salted butter! Thank you so much for that comment, as I now can feel good about using salted butter where the recipe calls for the unsalted kind, which I’ve never seen in our supermarkets anyway. Actually, I forgot to add, I never use anything but butter for baking, even when the recipe calls for margarine (yuk!). Will have to try some of those, great selection. I have lavender out in the garden and want to try lavender shortbread too, would go well with a creme brulee for Christmas. lavender shortbread is lovely – funnily enough I don’t particularly like lavender as a perfume but lavender shortbread is quite different. I made some a while ago and no one guessed what the flavour was. I do think lavender is suited to a icing sugar, cornflour type of shortbread as it softens it – if that makes sense. Sorry, I knew as soon as sent email, I would find the recipe!! Love listening to you on “LIVE” makes me feel alive. My mother had an old friend who always made the best shortbread.Her sceret was in the beating ,beat it as long as you can then add your flour till it cant take the beating any more.I’m not a shortbread maker but i thought im going to give this ago,my god the shortbread was to dye for . Can I use all rice flour. As have relations have allergies. Celiac.